a suitcase full of ‘wrong notes’ . . . 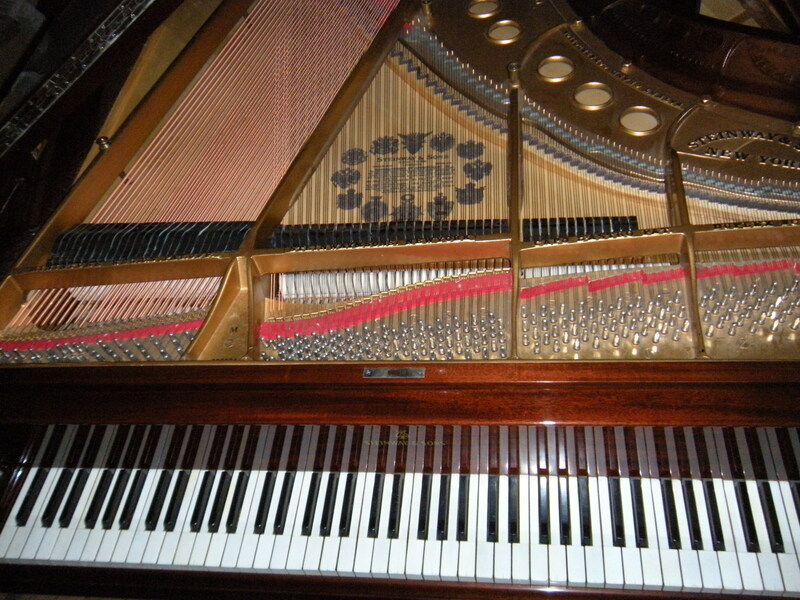 Numerous contemporary pianists such as Daniel Barenboim, Evgeny Kissin and Piotr Anderdrewski commented on the pianists of yore. And even though the documentary was much longer than we had anticipated, there were notable omissions, at least to me: Dinu Lipatti, Jorge Bolet and Rudolf Serkin. But it was worthwhile watching– and we thought the little tale about the suitcase containing wrong notes was very funny.